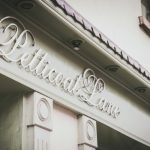 Petticoat Lane Bridal is situated in the quaint village of Hillsborough, County Down. We pride ourselves in excellent customer service along with a varied range of unique designers to Northern Ireland. 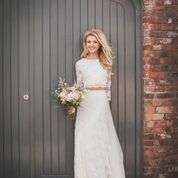 These include Enzoani, Badgley Mischka, Charlie Brear and Hayley Paige to name a few. 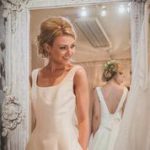 Whilst stocking stunning bridal wear we also stock an array of bridesmaid dresses, Mother or the Bride/Groom attire and all bridal accessories including bridal shoes, jewellery, headpieces and veils. 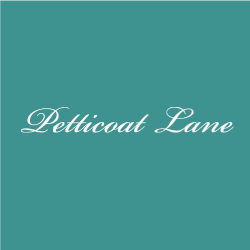 Follow us on Facebook, Instagram, Pinterest, Twitter and Snapchat @petticoatloves and our new blog Petticoat Lane Loves, to keep up to date with up coming events and shows that we’ll be hosting or attending and any offers or promotions we have coming up. 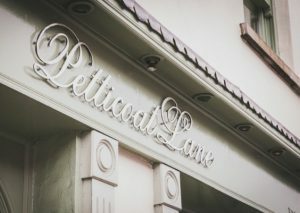 We hope to see you in the near future.